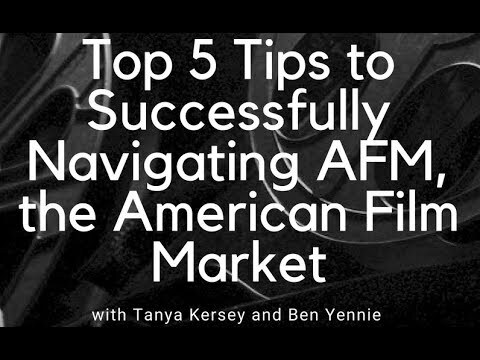 5 Tips, Tricks and Tactics for Navigating the American Film Market. Here's how to get the members of your core team working with you on ProductionNext. You can assign them specific job categories, like "producer" or "propmaster", which will give them the permissions they need to work with you on your project. A quick overview of how to get yourself and your projects up and running. This covers the basic features of your home page, your production company, and your projects. It's a good overview of what ProductionNext can do for you.